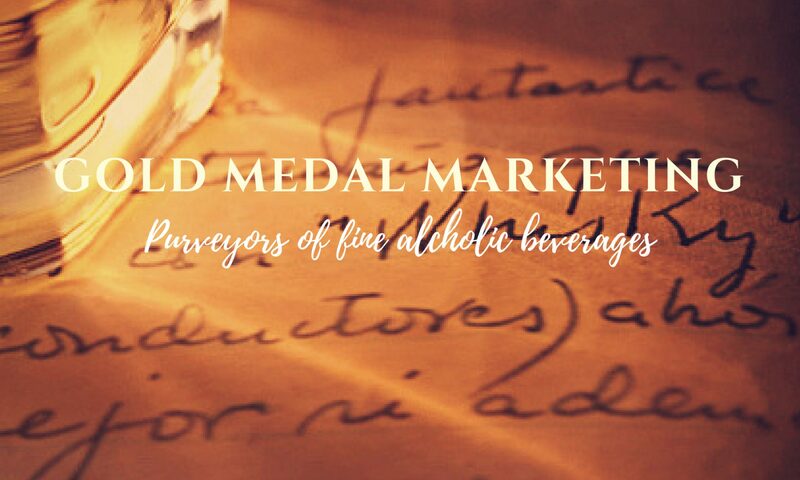 RED DOOR GIN – GOLD MEDAL MARKETING INC.
Named after the distinctive red doors at the Distillery, Red Door is a small-batch, handcrafted London Dry style gin. 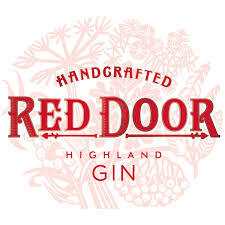 Red Door Gin delivers signature notes of juniper and a defining citrus note of bitter orange, with aromatic sea buckthorn, floral pearls of heather and chocolaty rowanberries. Handmade in a copper pot still affectionately named, ‘Peggy’, the vapour-infused distilling method steams the neutral base spirit through eight botanicals before being bottled at 45% ABV. Encased in a pillar box red gift box – complete with sliding door no less! – and wrapped in paper featuring botanical illustration, the presentation is nothing short of impressive. There’s a lot of attentive detail that has gone into this gin even before you’ve tasted it. A little pouch holds information about the gin around the bottle’s neck; the typography is beautifully executed. 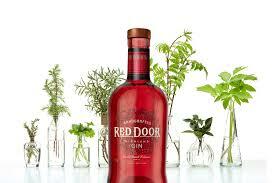 The bottle itself is a deep crimson, reflecting the gin’s ‘red door’ branding. There’s no doubt that this wouldn’t take pride of place in any gin collection. Launched by family owned Benromach Distillery, producers of the eponymous award winning single malt whisky, Red Door Gin marks a new chapter in the distillery’s proud history.